Braces can give you and your family a beautiful, healthy smile for life. Now that school is out, it’s a perfect time to get started on an orthodontic treatment plan! At Great Smiles Orthodontics, we offer multiple treatment options from traditional metal braces to Invisalign® for children, teens, and adults. Request an appointment today for your FREE consultation and start your summer off right. For our current patients, here are some tips to keeping you smiling all summer long! 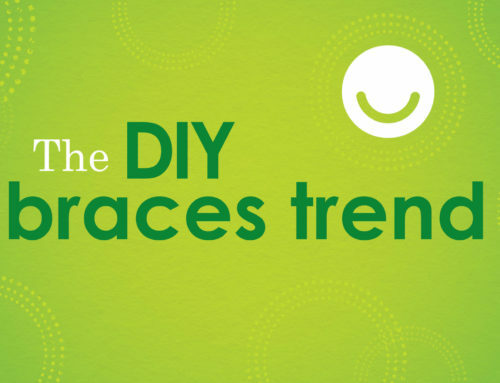 When you head out of town this summer, the last thing you want to worry about is orthodontic emergencies. But if you or your child experience a problem, simply call our office. Chances are we can help you temporarily fix the problem over the phone until you’re back in town. If your case is severe, don’t hesitate to find another orthodontist nearby to help relieve any pain. It’s also a good idea to pack an emergency kit with you. Try to bring nail clippers, tweezers, and extra orthodontic wax or an eraser to move loose wire back in place if needed. If you or your child lose an Invisalign aligner while you’re out of town, simply wear either the previous aligner or your next aligner in the series. When you get home, we can provide a replacement aligner for you. If you have any questions or would like to schedule an appointment, contact our Crestline, Inverness, or Trussvilleoffices at any time. Have a great summer!